Leben is a small Japanese audio company. 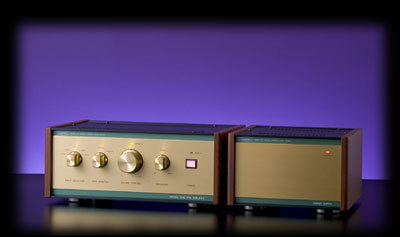 Designer Taku Hyoda left his position at Luxman Audio in 1979 to start his boutique company offering handmade valve amplifiers. All products are still made in Japan, and Leben owners can expect long life and high reliability as well as a highly musical and rewarding performance. 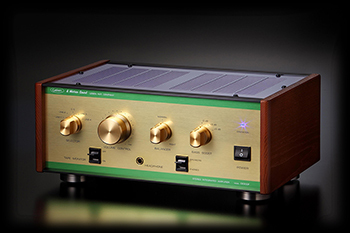 A lot of people buy the integrated amps for use as dedicated headphone amps, they are that good! CS-300F is equipped with GE JAN-6197 which was developped for use in computers and this is the first time it has been used in an audio application For the driver circuit a very high quality tube, a 17EW8 is used, specially produced for Hi-Fi use by a major Japanese electronic manufacturer. 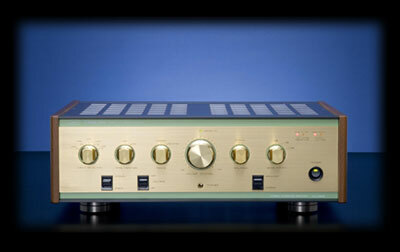 CS-300XS is equipped with SOVTEK EL-84 tubes which are well known by audiophiles for their high sound quality. The high input sensitivity of the EL84 does not require a complicated circuit and accordingly, it can create a low distortion output signal. Variable Output Impedance: 4/6/8/16 Ohms. RS-28CX is equipped with the CR type equalizer based on GE(General Electric/USA) JAN 12AT7, and can reproduce a very high quality and clear sound without adding any NFB. CR type equalizer from negative effects was to develop a separate power supply unit. 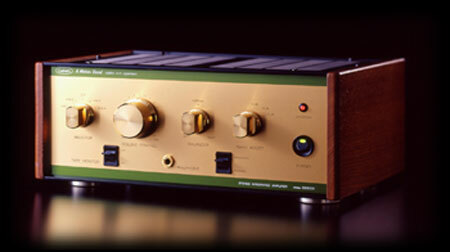 Some of the finest available high-end audio components were selected for the RS28C to keep the deflection of the RIAA curve below +/-0.3%. In considering the fact that output voltage of a standard preamplifier is more or less 40V, the RS28C can output about two times as much voltage, which will drive power amplifiers with very low input sensitivity. Leben also included two outputs (one fixed and one variable) in order to cope with requirements for adding a Sub-Woofer. High power output tube KT120(Super KT88) 100W/ch(1KHz) at Pentode circuit (70W/ch at Triode). Bias adjustment with a Cathode-direct meter.